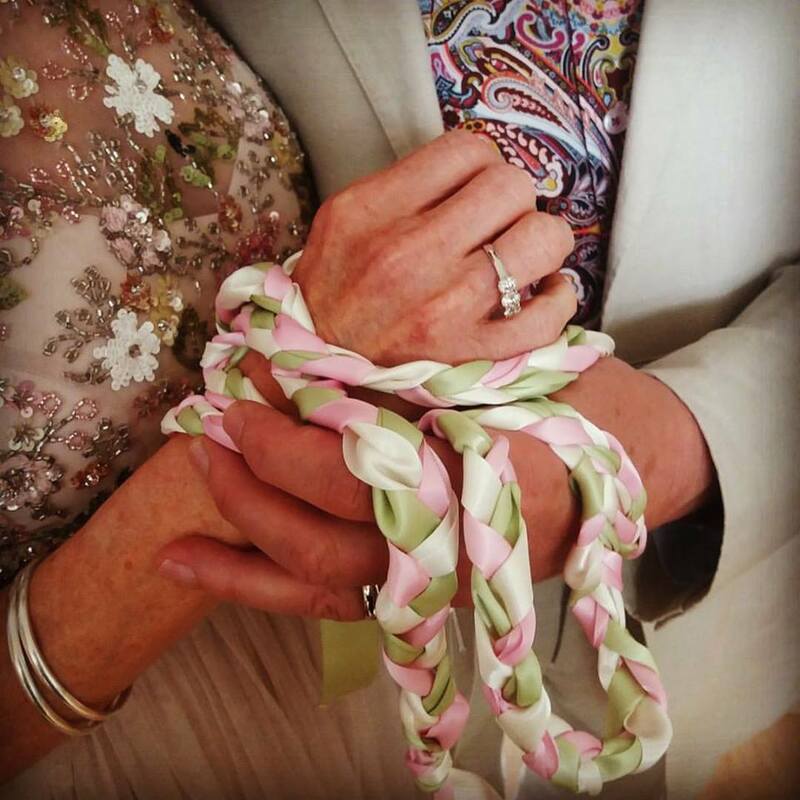 As a specialist in handfasting ceremonies, I find it hypocritical (at best) and moneymaking (at worst) for humanist celebrants to officiate wedding ceremonies which include the ritual of handfasting. Why? Firstly, humanists denounce a belief in anything connected to deities. They are, in short, self-identified atheists or agnostics. 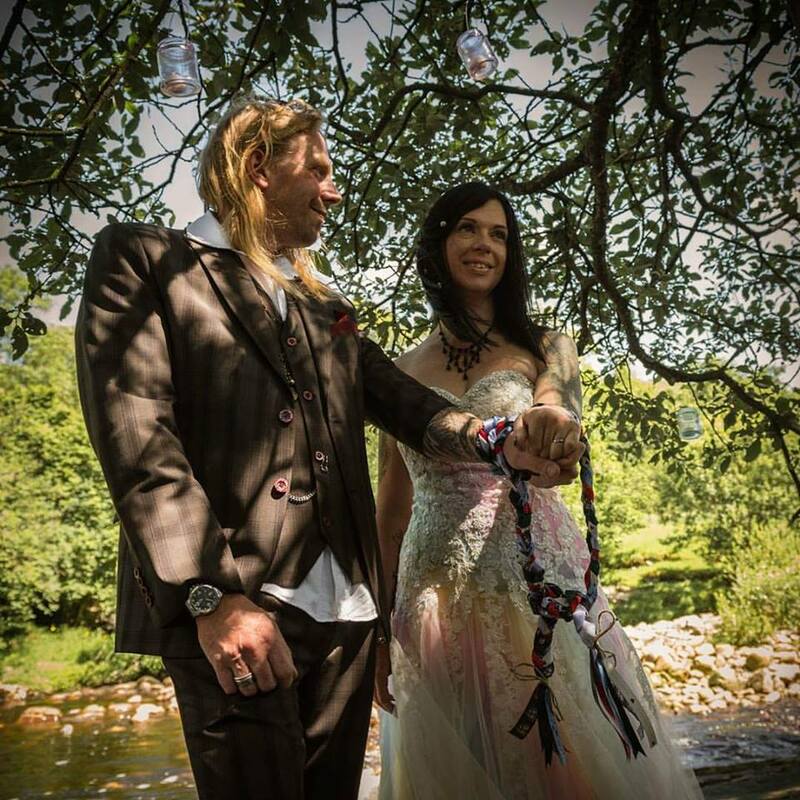 A handfasting is a beautiful and ancient sacred tradition whereby the Priestess would preside over the couple’s vows. At this time, the couple would enter into the four sacred vows on their elemental quest. Their consecrated union was sanctified by the deities who were invoked at this time by the celebrant (Priestess). 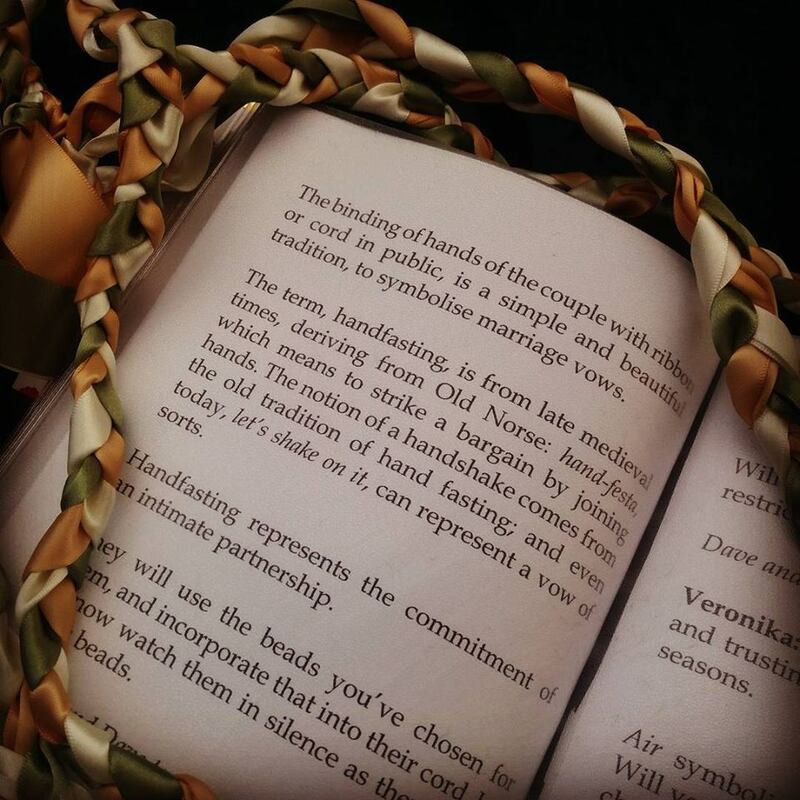 A handfasting ritual is traditionally conducted in a circle (to represent the eternal), and is rich in symbolism, such as the use of the figure eight during “tying the knot” to symbolise Infinity (since when do humanists believe in life after death?). 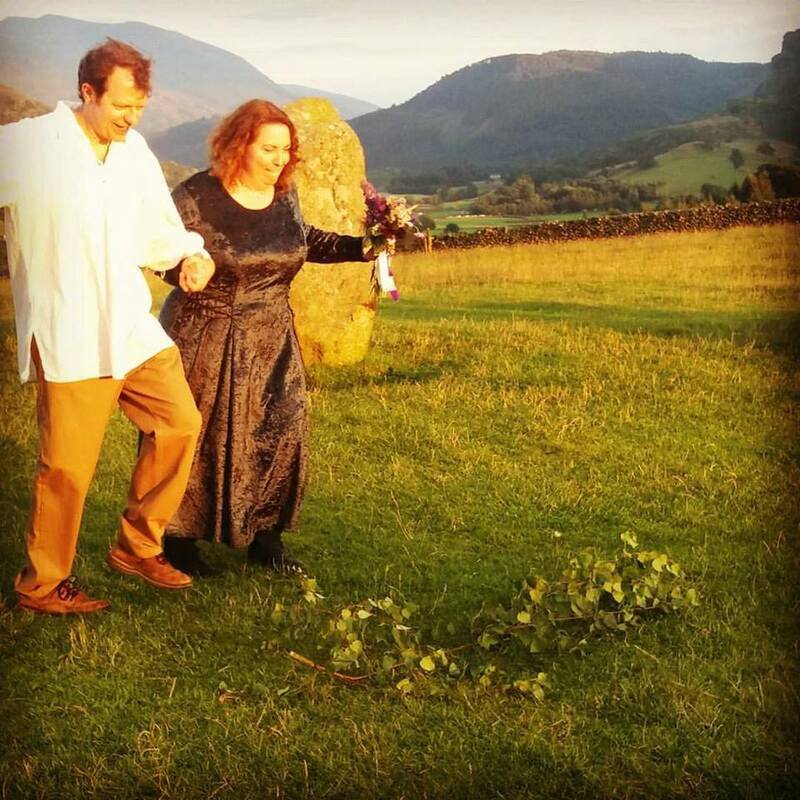 The circle of the handfasting rite is based on universal energies (humanists don’t believe in anything outside of the rational, scientific mind), and the magic circle in which it is performed is designated as a ‘Between the Worlds’ space to represent this world and that of the Gods and spirits. 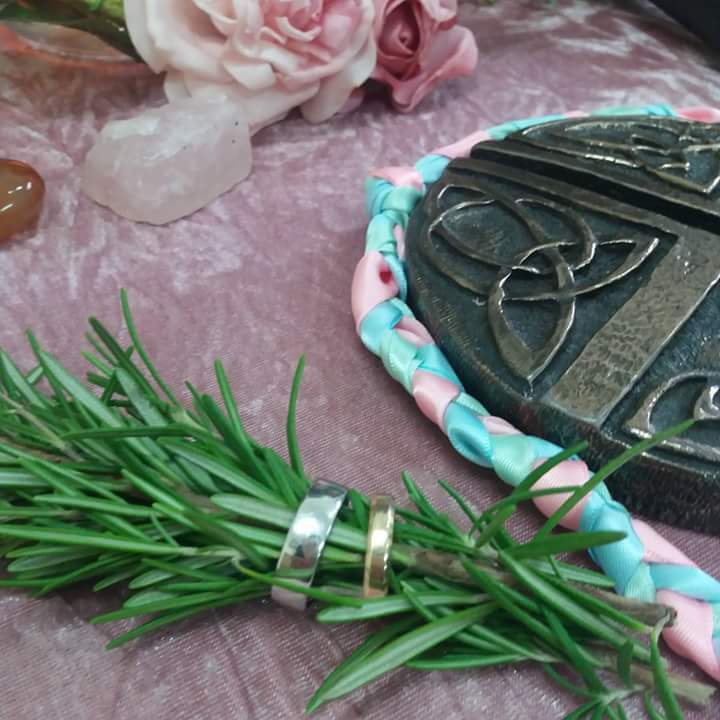 The circle is essentially the ‘Centre of the Universe’ for the purpose of the ceremony, and is the storytelling of the cosmic theme of the love between the Goddess and God: their eternal romance renewed in human lovers. 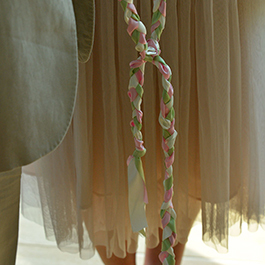 First and foremost, the three cords were made from natural materials and used in the binding of hands to represent (cord one) God/Goddess, (cord two) the bride and (cord three) the groom. 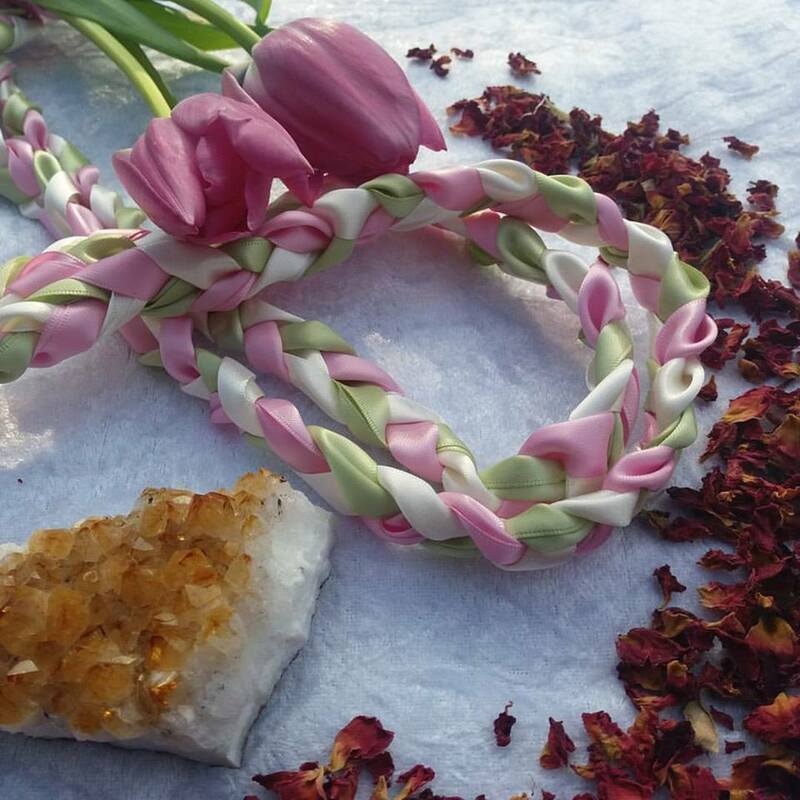 The use of knots and cords is the domain of the world of witches who use them in spellbinding and magic. This is a spiritual belief system rich in symbolism drawn from a deep and profound connection to worlds outside of this one. 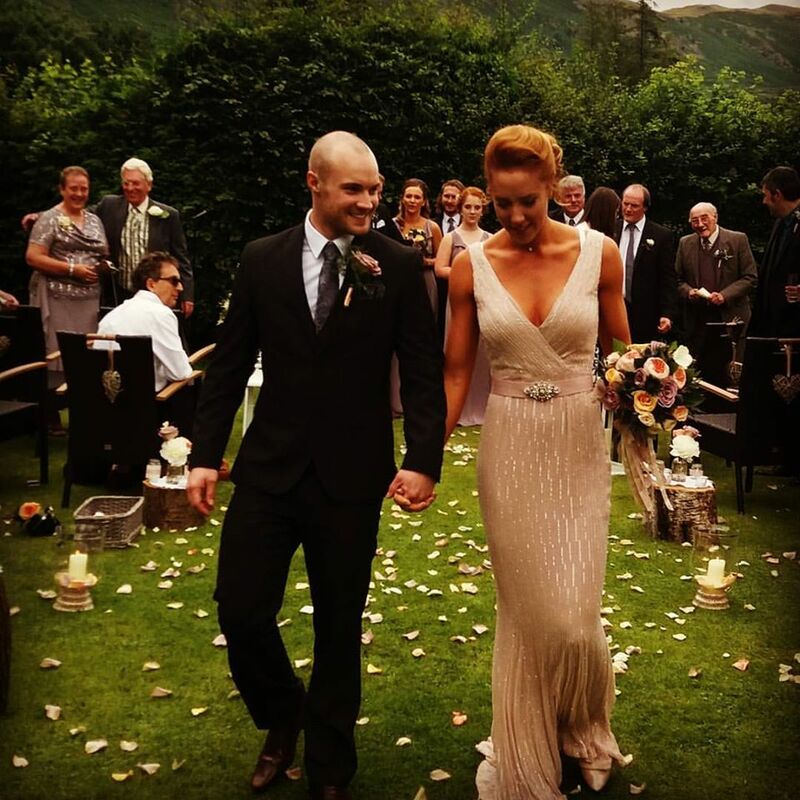 In Scotland, humanist celebrants can offer handfastings and jumping the broom rituals (another tradition with spiritual origins) in their legal ceremonies. This makes a mockery both of what humanism allegedly stands for, and more importantly: that a sacred tradition is treated as nothing more than some sort of parlour game. The broom is a symbol of fertility. The handle, made from male wood, is a phallic symbol, while the brush is female. It is used to sweep the ceremonial circle. This is clearly an act of ritualistic purification. Traditionally, women would ride these brooms around the fields leaping as high as they could! Clearly, the higher they could leap, the higher their crops would grow. The broom was made from different types of wood to do things such as expelling evil spirits (do humanists believe in evil spirits? ), and to honour the Moon Goddess (again, where does this fit with humanism?). 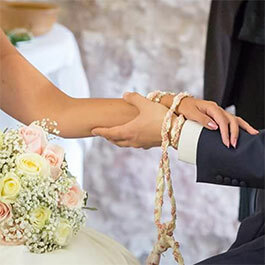 At every level of these two rituals do we find an abundance of symbolism that is so far removed from humanism, that it can only beg the question: why are these allowed in Humanist Wedding Ceremonies? I’ve worked in this industry long enough to know that the average person on the street doesn’t know the difference between a humanist celebrant and an independent celebrant any more than the average wedding planner or funeral director has any idea. There is a WORLD of difference. 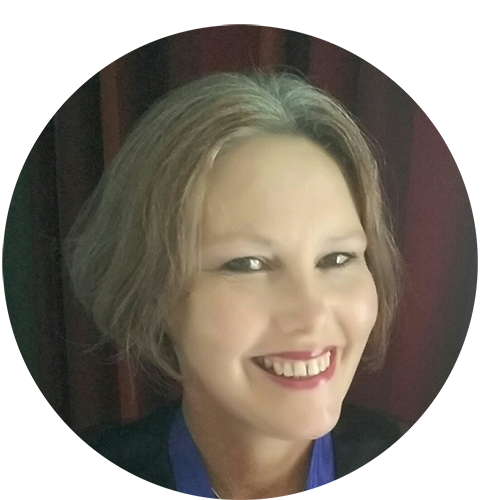 An independent celebrant caters to her clients’ beliefs whether they are religious, spiritual, agnostic, atheist, or other. A humanist celebrant is someone who doesn’t believe in anything outside of this life. They are NOT, by their own admission, celebrants who conduct ceremonies with religion or spirituality. It seems to me that their desire to make money is interfering with their supposed core values. This is evident in the number of humanist celebrants across the UK who are not only conducting weddings (legal or otherwise) with spiritual rituals, readings and songs, but it’s prevalent in the funeral industry too. I simply can’t understand how a humanist celebrant can agree to conduct a funeral which features the Lord’s Prayer or How Great Thou Art. Or am I missing something? You have raised lots of extremely valid points in your well written post. I would be very interested to hear what a Humanist response would be! I love your explanation of the magic and mystery of this ancient art. I understood that Humanists who included spirituality in their ceremonies would be barred from practicing as a Humanist it would appear this has changed. I too would be interested in their response.